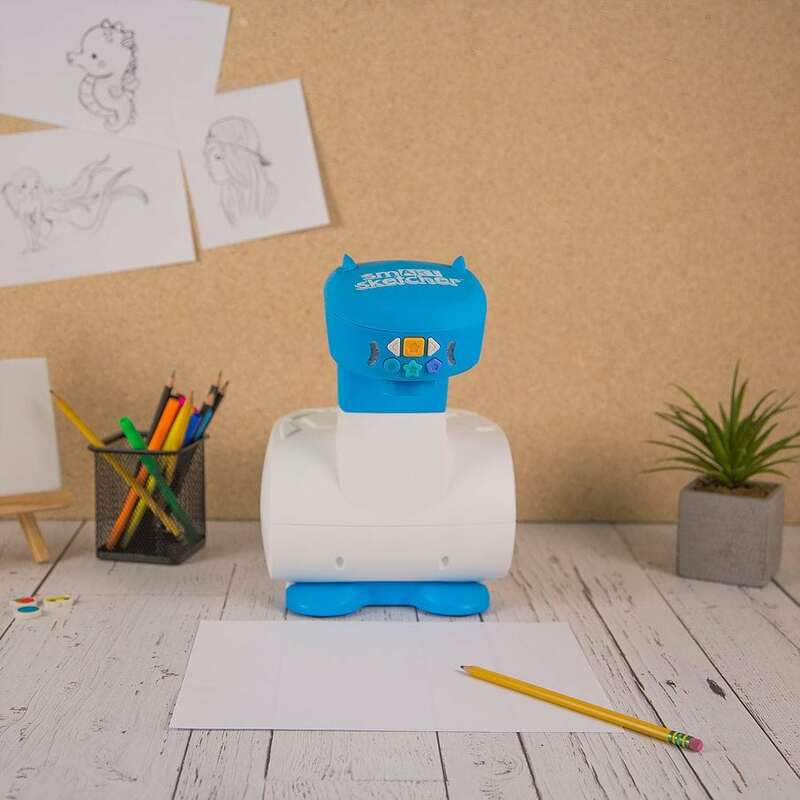 Learn to draw, sketch and write like a pro with the smART sketcher™ Projector. Budding artists transform any photo from their smart devices into a sketch, using the free smART sketcher™ app. With a click of a button transfer it via Bluetooth to the projector where the desired image is projected onto their paper, and can begin sketching. Use our Creativity Packs which offer 50+ activities that include step-by-step instructions for drawing and writing.